Moving is a hassle, I get that! It is a transition that can turn either good and bad. I will not dwell on the negative aspects of moving because we all are aware of what those are. 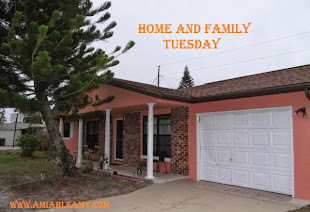 You know, packing and unpacking; loading and unloading; finding a reputable moving company with reasonable price; finding a new school for the kids; anticipating the new neighbors and the neighborhood, and many more. I have a friend who moves from the US to Asia and her experience was not bad at all. She hired a professional cross country movers and all she did was segregate the things for the kitchen, living room, bedroom and the office. 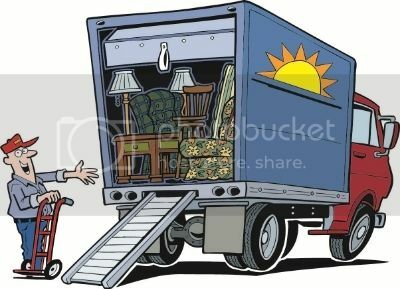 The professional movers did the packing, labeling, loading and making sure that all the things are accounted for in excellent condition when they arrive on the destination. When the cargo arrived, the company delivers the boxes and their things in their current address. In short, she and her family settled in their new place in few days. She was so happy that they move and that the neighborhood is very pleasant. Now, this move is temporary due to the nature of her husbands' job. It is very likely that when they move back to the US in few years, they will hire the same moving company again. To know the culture of other country is amazing especially when you live there in few years. You will learn to embrace their way of life; appreciate the taste of their food and most of all, learn their language is an experience that is worth the risks. These are the positive sides why moving is not bad at all. It could turn out to be fun, exciting and a learning experience for you and your family.